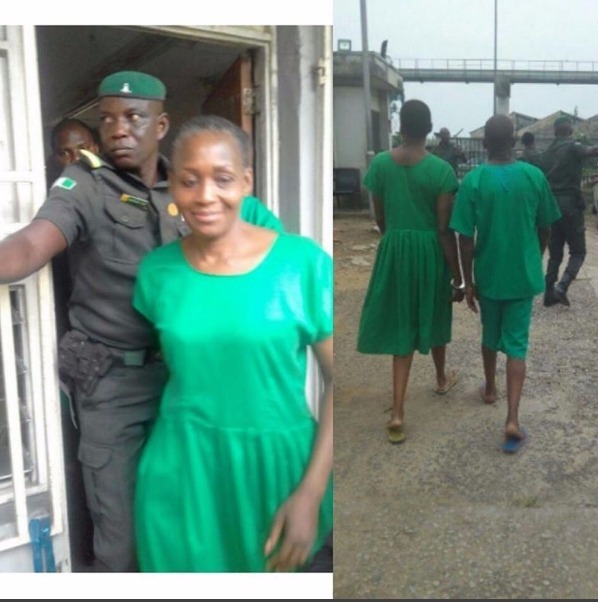 Controversial Forumger and CEO HNNAfrica, Kemi Olunloyo and Samuel Walson, publisher of a local tabloid in Port Harcourt, Rivers State have been granted bail by a Magistrates’ court in Port Harcourt. Chief Magistrate, Alatuwo Elkanah Fubara, in his ruling granted the two accused media practitioners bail in the sum of two hundred thousand Naira with credible sureties who reside in Port Harcourt, Daily Post reports. Recall, Kemi was arrested alongside Walson for allegedly publishing materials believed to have defamed the GO of Salvation Ministries in Port Harcourt, Pastor David Ibiyeomie. The matter has been adjourned to May 4 for hearing.